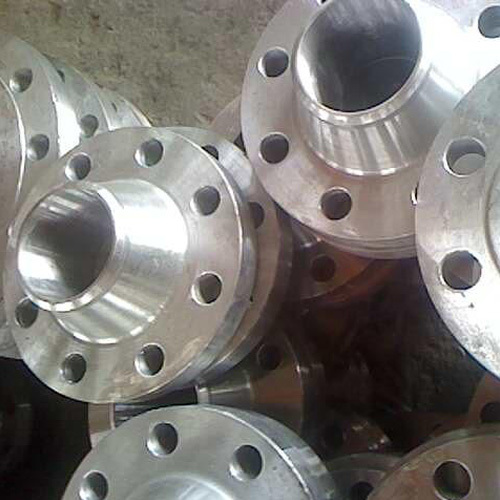 Casting flange forming blank shape size accurate, processing capacity is small, the cost is low, but there are casting defects (porosity, crack, inclusion);Poor casting internal organization streamline (if it is cutting parts, less streamlined);Forging Flange generally lower than the casting flange carbon is not easy to rust, forging good streamline, organization is compact, mechanical performance is superior to the casting flange;Improper forging technology also can appear grain big or uneven, solidification cracking phenomenon, higher than the casting flange forging cost.Forging than casting can withstand the higher shear and tensile force.Casting advantage is that can come up with more complex shape, the cost is low;Uniform forging advantage lies in the internal organization, there is no casting in porosity, inclusions and other harmful defects. 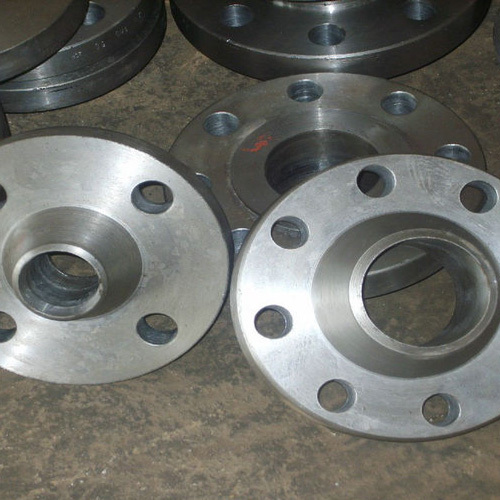 Casting flange is a flange process using common, has high production efficiency, low production cost, is suitable for the low pressure pipeline.Working in high pressure pipeline, recommended forging flange. 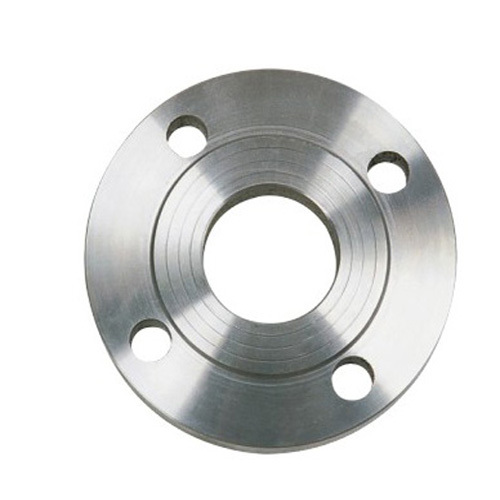 The forging flange was invented on the basis of Cast Steel Flange, strength is higher than cast Steel Flange.The forging flange can be made of casting and become, also can be made up of threaded connection or welding.The forging flange connection is a detachable connection. 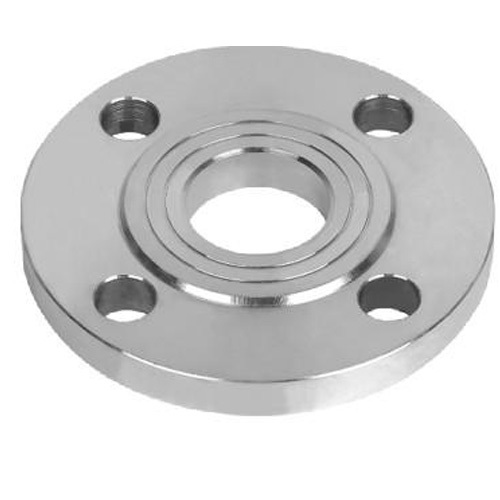 Looking for ideal Casting Process Plate Flange Manufacturer & supplier ? We have a wide selection at great prices to help you get creative. All the Carbon Process Steel Blind Flange are quality guaranteed. 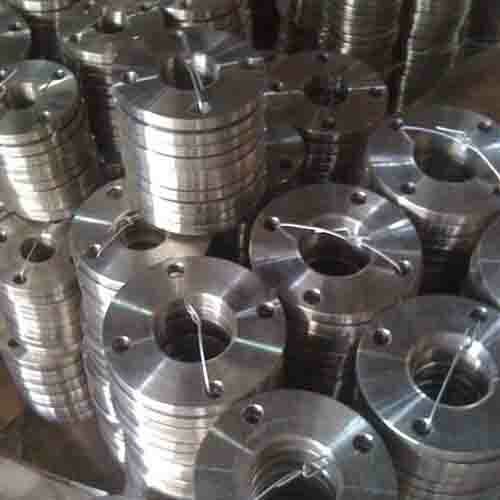 We are China Origin Factory of Casting Process Slip-on Flange. If you have any question, please feel free to contact us.